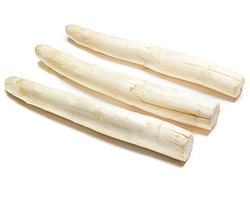 Asparagus used to be a part of the lily family - a distinction shared with aloe, agave and onion. It has since been kicked off into its own group... Asparagaceae. Use: Roots are useful in nervous disorders, acidity, diarrhea. It is a very good galactogogue drug.